Once again, I’ve teamed up with the City of the Gold Coast’s Active and Healthy program for 2018-19, to present FREE healthy cooking/eating workshops held each month around the coast. Bookings are required so please contact the hosting library for bookings. Look forward to seeing you there! With thanks to the GCCC Active and Healthy Program for their support. Want to view the whole GCCC Active and Healthy Program? 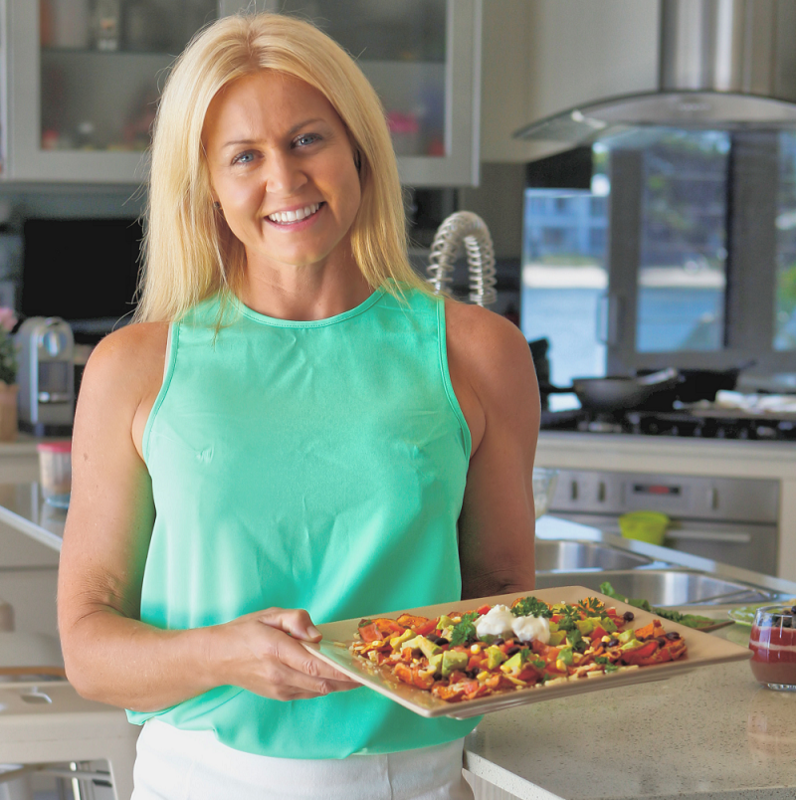 Karla Gilbert, OAM, is an accredited Nutrition and Health Coach and certified Level IV Fitness Trainer along with being a professional athlete for over 10 years. Karla is a mum of two girls and is passionate about helping others improve their health, fitness and overall well-being. From breakfast through to dinner, learn what makes a healthy day on a plate with recipe ideas, cooking demonstrations and tips. Active kids need nutritious snacks and meals to keep them going. Learn what to look for when buying snacks and how to make wholesome meals your kids will love. The easiest way of taking control of your health is being organised and planning wholesome homemade meals. Learn how meal planning can help your busy lifestyle.